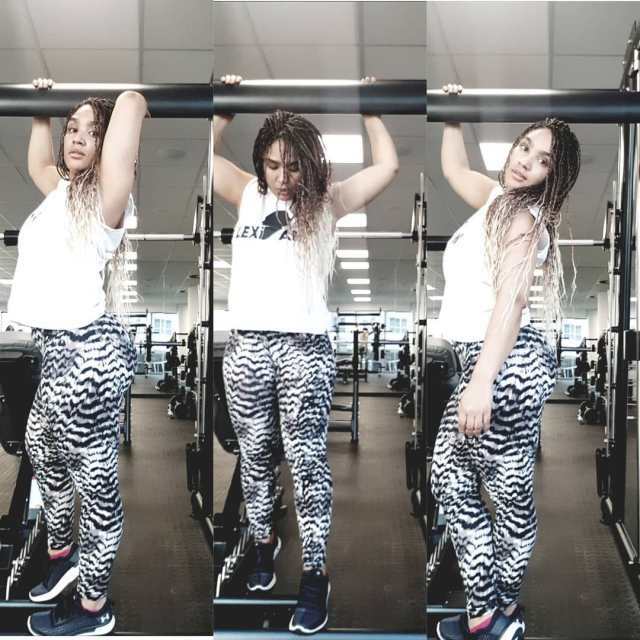 Home / Celebrity / Lexi / More pictures of Lexi Van sweating it out in the gym. 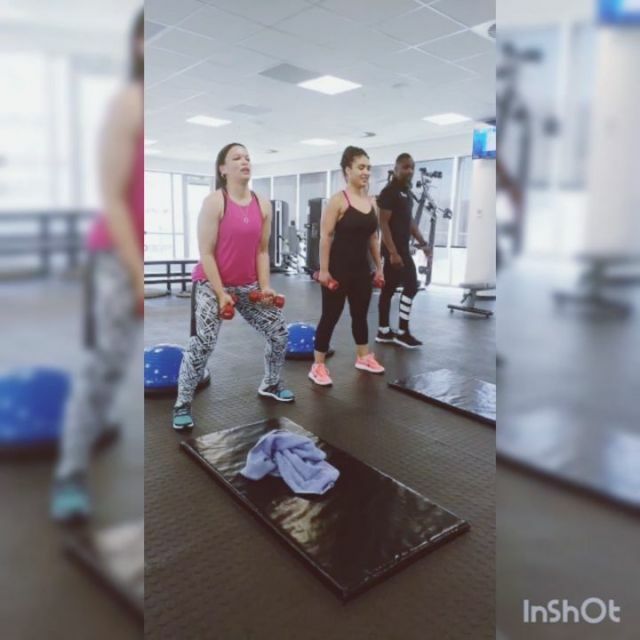 More pictures of Lexi Van sweating it out in the gym. More pictures of Lexi Van sweating it out in the gym. Lexi Van often shares pictures of herself at the gym and has even had questions about whether she has become a personal trainer after she publicly offered help to people. Now Lexi has described how tough her journey has been and how much she enjoys motivating other people to achieve their goals. She said that she found certain classes tougher than others and while her body is not perfect, she loves it.